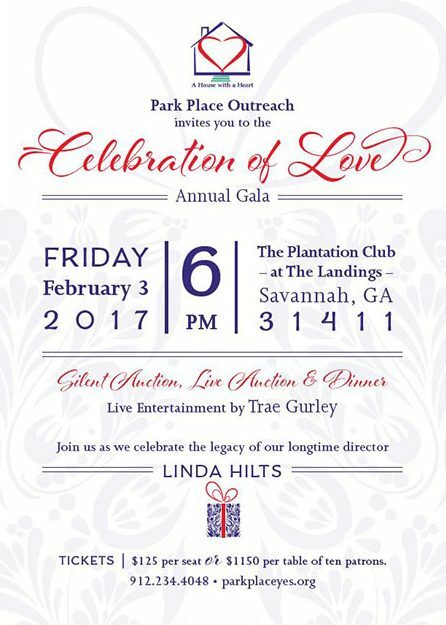 Park Place Outreach Youth Emergency Shelter will hold its annual gala, A Celebration of Love, at 6 p.m. on Friday, Feb. 3, 2017 at the Plantation Club of the Landings. During the event, the shelter will honor the legacy of longtime director Linda Hilts who will retire later this year after leading the organization for 20 years. 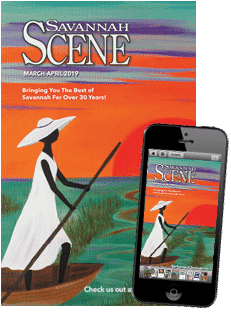 The event, which also will recognize 33 years of love and safety provided by the only local shelter for young people, will feature dinner, a silent auction, a live auction and live entertainment by vocalist Trae Gurley. 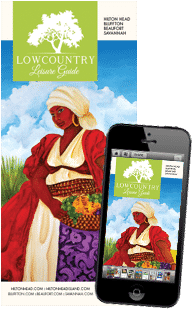 Tickets for the gala are $125 apiece or $1,150 for tables of 10. Proceeds from the dinner, silent auction and live auction will benefit Park Place Outreach and the shelter program. Last year’s celebration raised $31,425. For more information, to buy tickets or to make a donation, please call (912) 234-4048 or visit parkplaceyes.org.